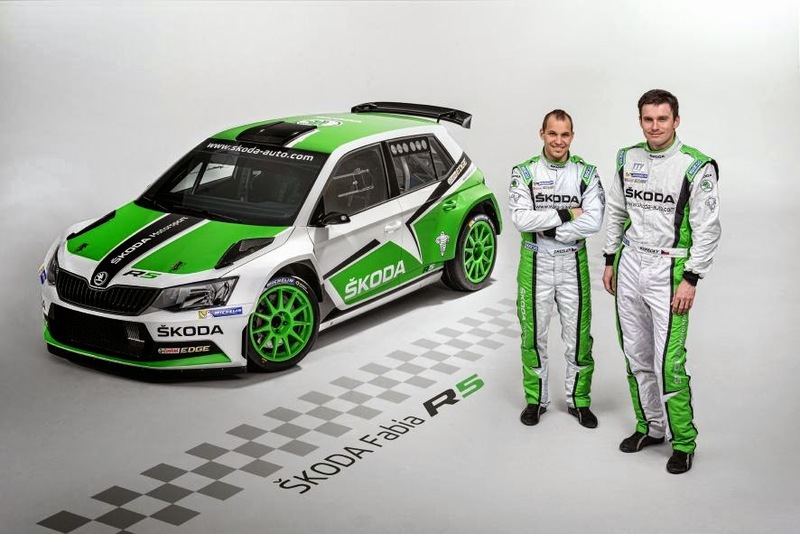 The new ŠKODA Fabia R5 will make its competition debut this weekend on the 50th Rally Šumava Klatovy in the Czech Republic. Reigning Asia-Pacific champion Jan Kopecký (CZ) and his co-driver Pavel Dresler will assume the responsibility! Winner of this event in 2012, in a Fabia S2000, Kopecký will contest all six rounds of the Czech national series as the WRC2 team puts development mileage on the new car.